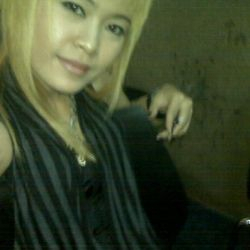 She was born in Jakarta, Indonesia on October 19th, 1985. 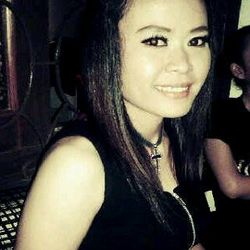 Her Hometown is Manado, North Sulawesi - Indonesia. This Blood came from both of her parents (Jopie O Pelealu & Merry Moningka). And when she was five (in 1990), she moved on to Bandung, West Java - Indonesia. By the way, She Had an interest of music since the age of nine. Her journey as an Musician was started back when she was a little kid. She really like music. Its always been Her passion. Through the days, She started to learn how to play drum, guitar, and also pianno, due to her interest in every musical instrument. She wished to master it all. Those Paths brought her to formed a band when she was in Senior High School. The Band called " The Vogue", with four of her Friends from the same High School. And she was play drum for her Band. All the members of her band was a woman. They perfomed in many event with many High school around Bandung, West java - Indonesia. This perfomances helped build her confidence at performing in front of the crowd. But unfortunetaly, its not really last long. 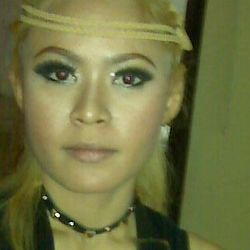 The Band fell apart because she had to go to collage and moved to Jakarta. So she had no more time for her band. However, her passion in Music was never got reduced. She never lost sight of his true passion. In 2004, She Moved on to Jakarta. She took college at London School Public Relation. 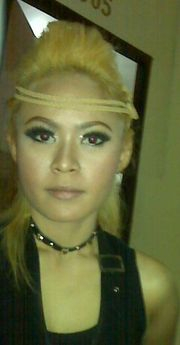 As long as she lived in Jakarta, she really like to go clubbing. And her passion in music became bigger that it boils her blood to hear all those beats, melodys, and atmospheres. 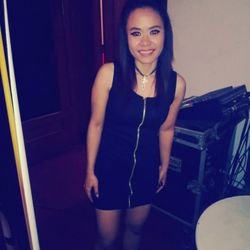 Everytime she go to Night Club, she always saw the DJs doing their spinning and produce all those wicked sounds to entertain all the audiences and it really hypnotized her. 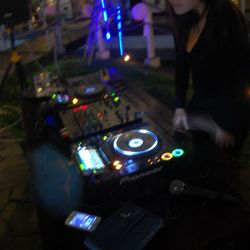 Thus, she got this calling to became a DJ! 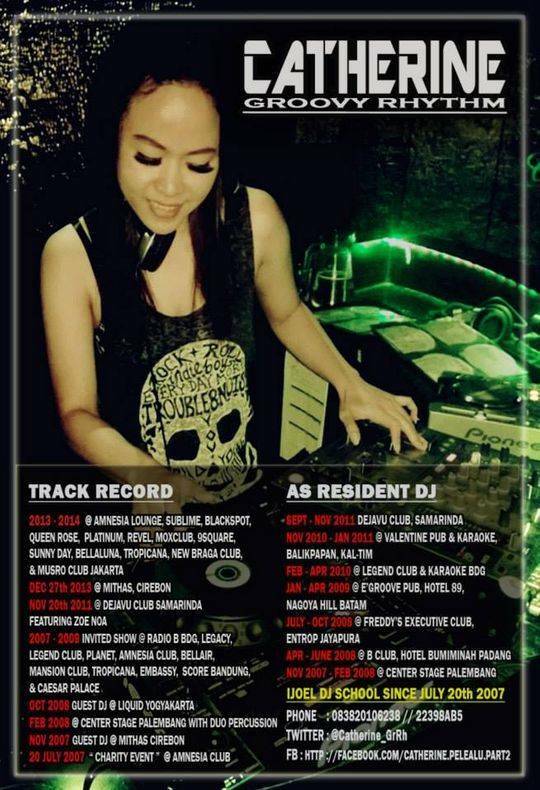 Finally, on April 2007, She took DJ Course. 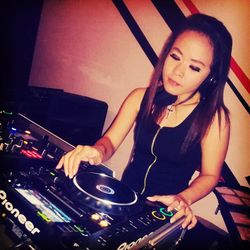 She decided to dedicate more time to it and began DJing Profesionally at IJOEL DJ SCHOOL in Bandung - Indonesia. CATHERINE PELEALU : " This is so awsome. This is a great experience... i will lose myself into the music and be one with the people around me... Its not only a show for, but also a show by the people.. It’s crazy to see the people going crazy.... im so excited !!! 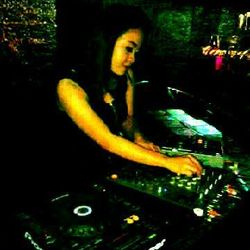 This is what I meant with ‘ turning the people into a dance floor ’ "
Since July 2007, she started to get jobs from several Club all around indonesia as a Guest and Resident DJ. 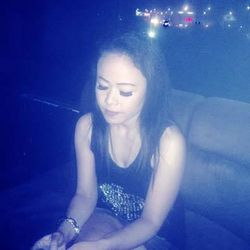 She worked in many city around Indonesia; such a Bandung, Jakarta, Cirebon, Yogyakarta, Lombok, Jayapura, Padang, Batam, Palembang, Balikpapan, and Samarinda, and more. 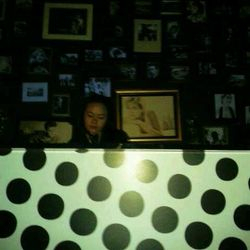 In February of 2012, she also build her own Label called " Groovy Rhythm ". 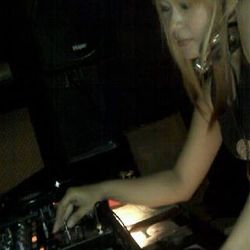 The Member of Groovy Rhythm are two Female DJ, with Shelina (@shelinagr) including Catherine as the owner. Groovy Rhythm performed in many events at all clubs around Bandung, and it goes until now. 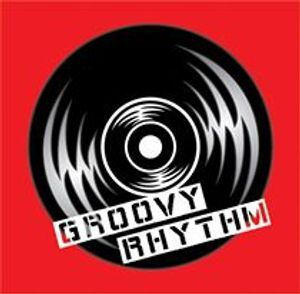 Groovy Rhythm Got Support from Ijoel DJ School (@IjoelDJSchool) as their Manager, and also DeadBeat_Stanley who want spend much time to help their carrier grow. GROOVY RHYTHM came with a creative ideas and concepts that is packed in an outstanding shows and intertainment which could be perfomed in a Club or even in a outside The Club for intertainment purpose due to reduce the stress level in the today's community. Nowdays, in our modern world, bussiness and education has become more demanding and challenging than before, it happens all over the world, and Indonesia or more specifically Bandung also couldn't avoid it. This situation has creat the public Boredom with a high stress level in a daily life. In this matter, there's need of a new concept of intertainment which could be one of many solutions to reduce or even completely eliminate this boredom also lowerin the stress level in order to keep the peoples to stay motivated and restore their working perfomance. In October of 2014, she decided to become a Producer. She started to create her single track. She put the first single track up online for the first time. 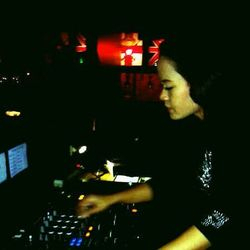 She put those Tracks that she made on Facebook, Twitter, Soundcloud, Mixcloud, and many other sites for everyone to see. She worked hard by online to reach so many audiences to listen and follow her and become her fans. 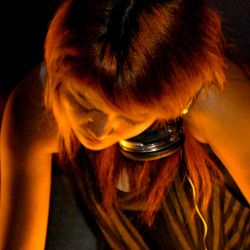 Her Favorite Genres are Progressive, Progressive Trance, Trance & The Subgenres. 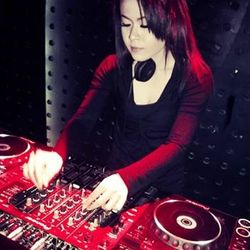 Her Ultimate goal are Do Collaboration with all DJs in the World and Be a part of Music Industry, And her missions are Inspiring the people for their life and their better future. Bring the Love and Happiness to the world by her music.